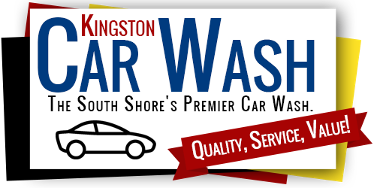 With the Starting Line Discount Book, you can purchase a number of car washes in advance at a discounted price. Take advantage of our Formula One car wash package today! Keep your vehicle spotless with the Checkered Flag package! Discover the Winner’s Circle book of car wash discounts!